Welcome to the Florida Junior Golf Council (FJGC) website. 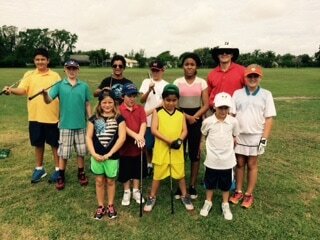 The FJGC is an organization dedicated to the junior golfers of Florida. 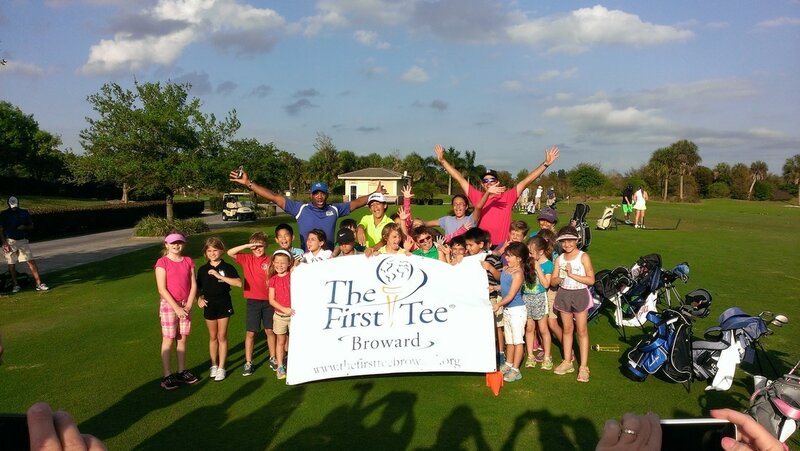 Our mission is to improve the lives of Florida's youth by introducing them to the great game of golf and the tremendous values embodied in the game. 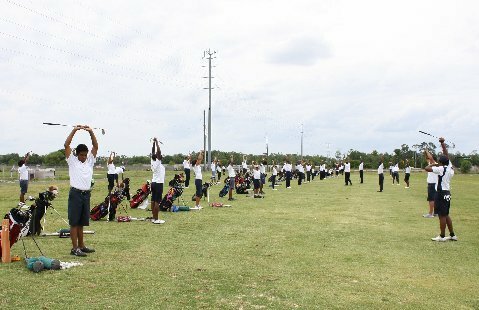 Our organization provides funds to junior golf programs that offer instruction and playing opportunities and education along with the benefit of golf's core values. 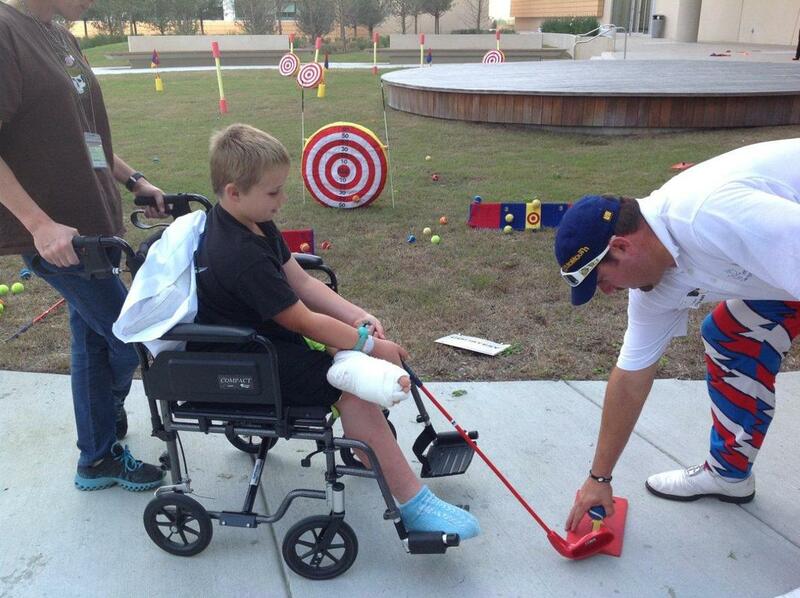 Golf is a game of deep tradition that respects the wisdom of age and embraces the enthusiasm of youth. Golf is a game of a lifetime, and it can be used to teach children lessons that will assist their careers and help them build strong families and communities. 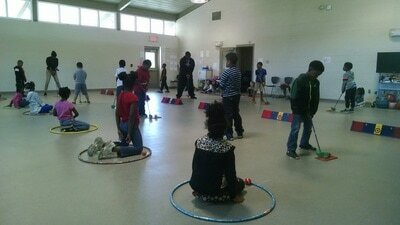 Golf is fun, healthy and environmentally friendly. Golf is a game for families, and it remains one of the few sports that values character as much as playing ability. Please help support the development of Florida's youth and buy your golf license plate today.